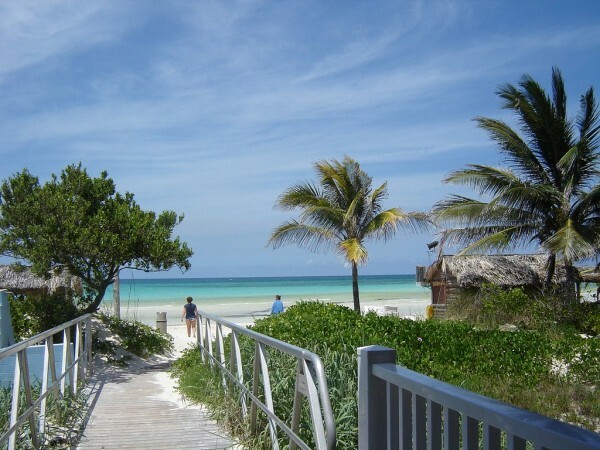 One of the most scenic islands of Cuba, Cayo Coco attracts dozens of tourists every year from all around the world. This fantastic island is a hot spot for visitors, especially during the peak season. In some of the previous articles I have already presented you some useful information about the island’s attractions and hotels. This article will serve as a more complete tourist guide to Cayo Coco. Below I will give you some information relating to its location, the highlights of the island, the activities that can be practiced here, its best hotels, restaurants and so on. I am sure that this guide will help you a lot. Choose Cayo Coco as your destination and you will return home with some unforgettable experiences. Located in the central part of the island, Cayo Coco makes part of the archipelago named Jardines del Rey. The fantastic island occupies an area of about 370 km². The island got its name after the coconut trees and the Coco birds which live here. Cayo Coco is accessible by a causeway which links it to the mainland. It has its own international airport named after the archipelago. Of course the major highlights of the island are its fine white sandy beaches which are considered some of the best ones in the world. The sands are pure, white and extremely fine, while the waters are warm, perfect for swimming. 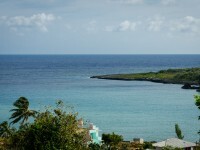 Besides, there are numerous colorful coral reefs in the sea surrounding the island. Divers love it! 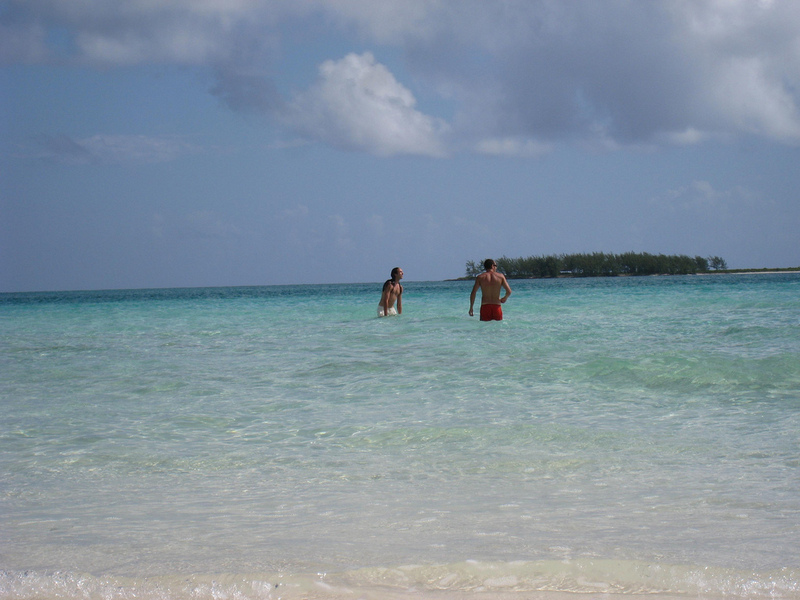 Cayo Coco is also characterized by lush vegetation, especially coconut trees which are very attractive for tourists. As I mentioned it, scuba diving is popular on the island. Whether you are a pro or a beginner, you will find great dive sites suiting your preferences. Other activities here include water sports like kite surfing, making boat or catamaran tours, making different excursions which let you discover the beauty of the archipelago, taking part on spa treatment and so on. 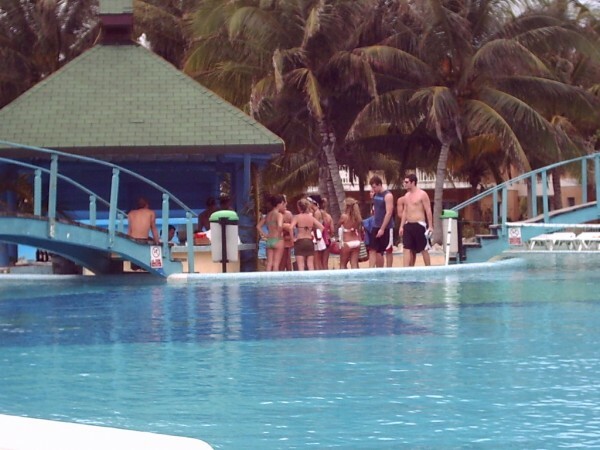 As for the accommodation, there are innumerable fantastic hotels in Cayo Coco. Many of them make part of the world renowned Melia group, but there are others, too. The Iberostar Mojito, the Sol Cayo Coco, the Hotel Playa Coco, the Tryp Cayo Coco, Melia Cayo Coco are just some of the best ones, most of them being located on the beach and offering All Inclusive packages. 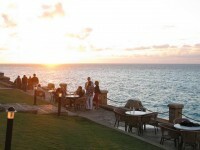 Besides the restaurants housed within the hotels, there are other ones on the island, too. 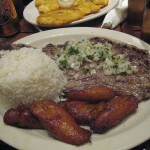 Of course, the best ones are the restaurants belonging to the hotels, but if you are looking for cheaper meals, you will find some delicious ones here, too.